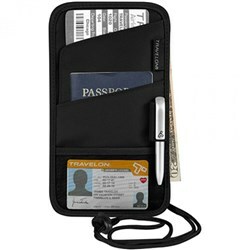 The Travelon Safe ID Classic Purse Organizer-Large is a blocking and lightweight organizer. 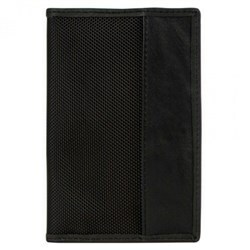 The internal organization keeps everything sorted like debit cards, credit cards and driver's licenses. 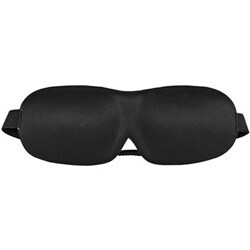 The RFID blocking technology prevents unauthorized access to your information and keeps your identity safe. 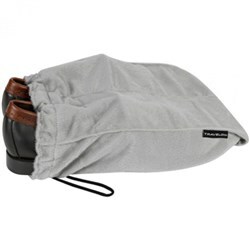 This purse has four exterior pockets and a large gusseted main compartment. 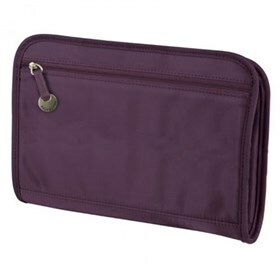 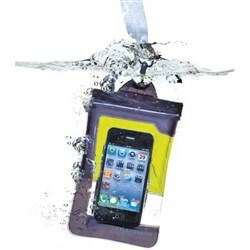 The Travelon Safe ID Classic Purse Organizer - Large - Eggplant has many exciting features for users of all types. 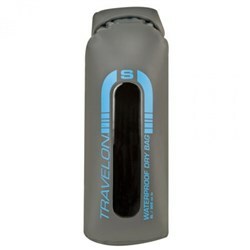 See the Travelon Safe ID Classic Purse Organizer - Large - Eggplant gallery images above for more product views. 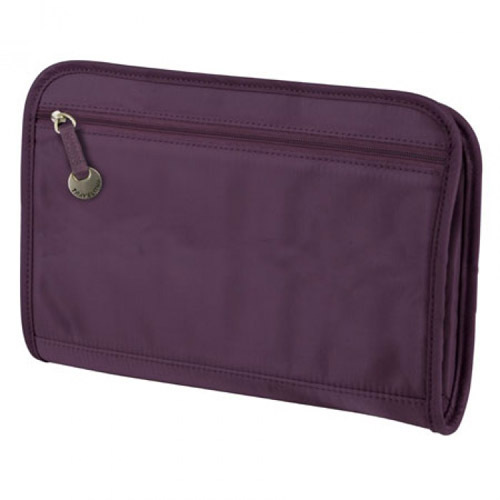 FactoryOutletStore stocks a full line of accessories like Boarding Pass Holder, Eye Mask, and Safe ID Classic Passport Case for the Travelon Safe ID Classic Purse Organizer - Large - Eggplant. 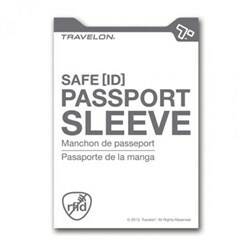 The Travelon Safe ID Classic Purse Organizer - Large - Eggplant is sold as a Brand New Unopened Item.